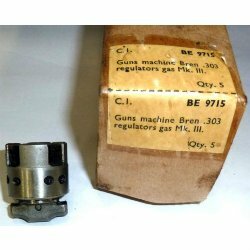 Bren Mk.III gas regulator new. 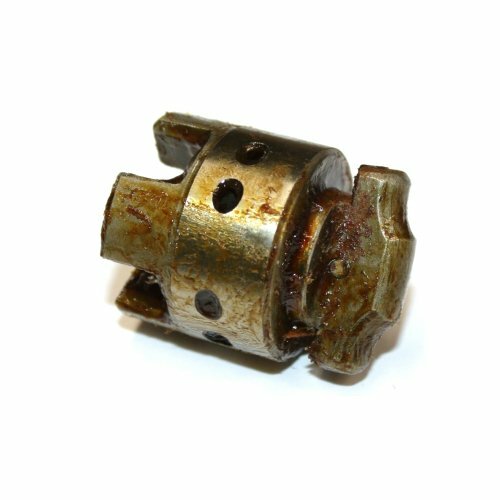 These are unissued parts packed in long term storage grease. 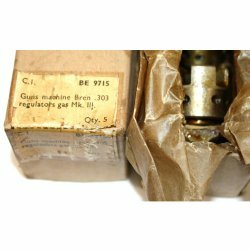 Great spare for your valuable Bren gun.